The photo above was from a window in the Picasso Museum, Antibes, France. I think it would be a perfect bedroom view! home rehab project that is taking longer than planned. That is if I survive! camera keeps them for you. Love the view and your words, Reena! Does sound as though you'll be busy with the home project and I do know about those and the time they involve! It'll be worth it in the end, I'm certain. Have a good week! This does look so much like the window of a small cozy row house in Europe, perhaps where Van Gogh painted. I was surprised to see it is a museum window! Good luck with the home rehab.... Just keep thinking of the sweet fragrance of azaleas and the ocean breeze. Beautiful photo, looks like an ad for a hotel room. I love the poem that you wrote to accompany it also. before the day thief steals my dreams...smiles...still playing catch up from te time change so i understand this...smiles. i want to go back to bed...smiles. THAT is a room with a view. Wonderful! You always seem to bring a picture to life with your beautiful poems. 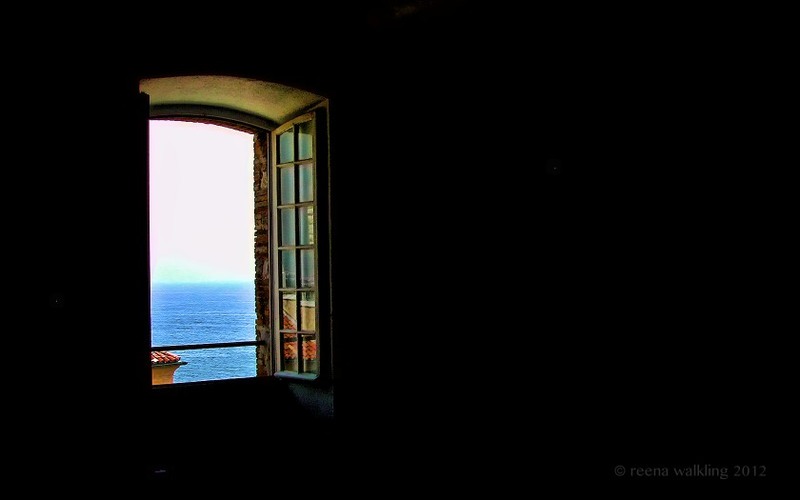 love that shot ... it would be a perfect bedroom window .. and now I am mentally furnishing the bedroom its in .. I would love to have the view from my bedroom. Good luck on your home rehab project. enjoy your home project. the day thief is a slick character:) what a view, image. what a calming, beautiful shot! WOW! What a view.. such a great photo..
Can't wait to see your project. In real life! What a beautiful window, what a beautiful view. Thanks for this. I could very well imagine myself in that bedroom...and I would rarely want to leave it! Hope your renovations are coming along nicely...I am excited to see what they are! 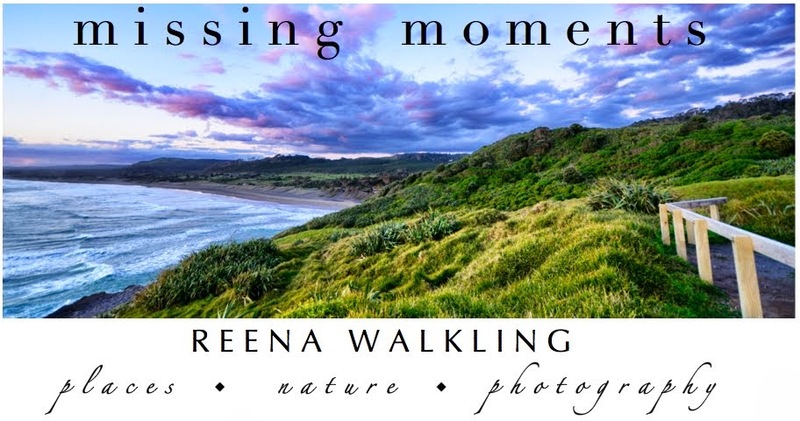 Reena, I love your photography! What a spectacular view this would be to wake up to... just lovely! Love the photo. It is stunning. I could stay there for hours just watching the sea. Your poem was beautiful. That was really sensational! I so love the view. Good luck with the DYI...they are always more involved than we expect....domino effect. What a beautiful view and poem. Good luck with the DIY!! Now how did I miss this? Snoozing, I guess! Lovely! ... and the last stanza is brilliant! Matches the photo!